Make Way for Donkeys – hardcopy, includes shipping. 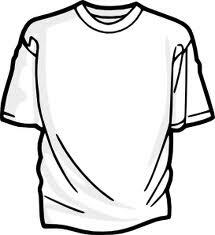 Home / T-Shirts / Make Way for Donkeys – hardcopy, includes shipping. 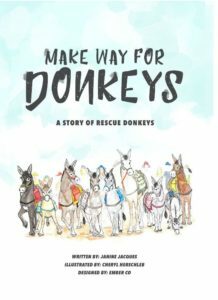 MAKE WAY FOR DONKEYS is a true story of two donkeys (Skipper and Jasper) saved from a terrible fate and sent to Colorado where they became Pack Burro Racing donkeys. Pack Burro Racing originated when two gold-miners found gold at the same location and raced back to stake their mining claim with the local town office. In 1949, Pack Burro Racing became an official sporting event. Each year there are 10 races in Colorado where thousands of spectators and hundreds of competitors hit the dusty trails with their donkeys. ALL PROCEEDS TO BENEFIT EQUINE RESCUE NETWORK.